We really did not bought much in Italy, though the vegetables are super cheap in comparison with the South of France. I really recommand to go to the Vintimiglia Fruits and Vegetables market if you have the chance, it is one beautiful place for tasty fruits and vegetables. 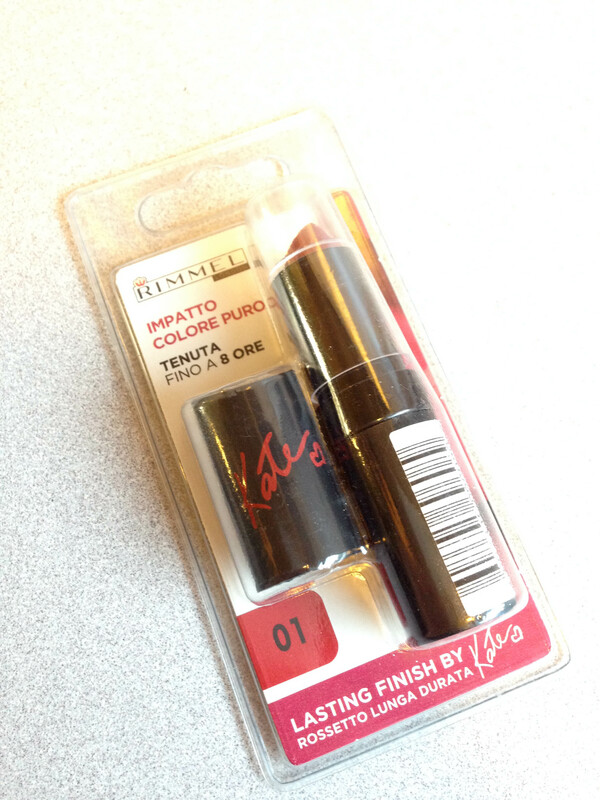 In the meantime, I did not except to find a Kate for RIMMEL lipstick at 3 Euros 50. This was a serious bargain. Well, even full price those lipsticks are bargains to be honest. 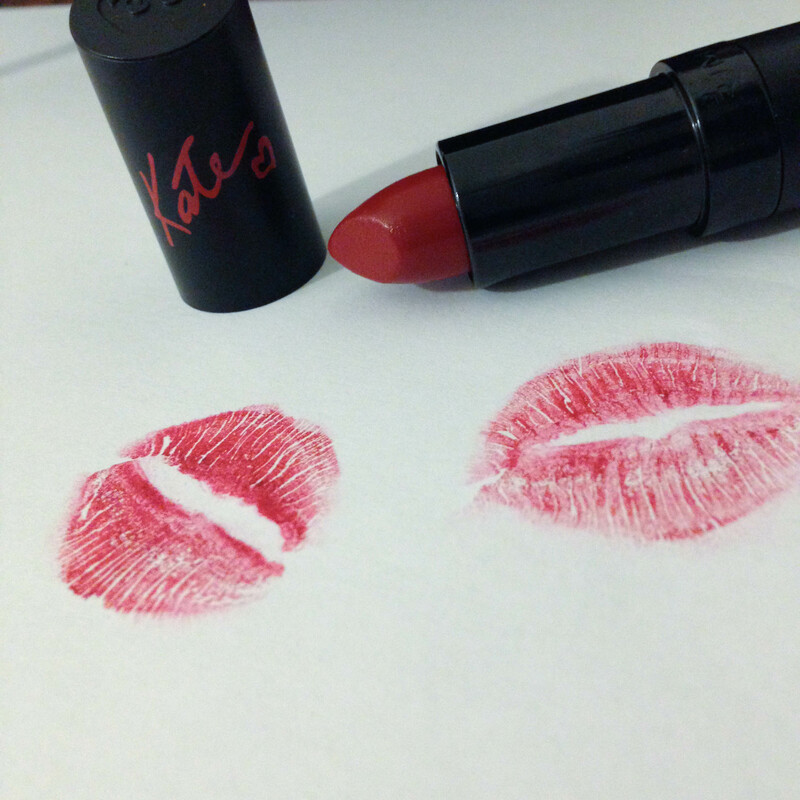 I find the normal range of Kate lipsticks being a little bit better than the matte range, at the end it all comes down to personal preference, I find the matte one to be too creamy for my liking. The normal range however is DREAMY. I picked up the shade #1, a gorgeous classic red. It never goes out of style.